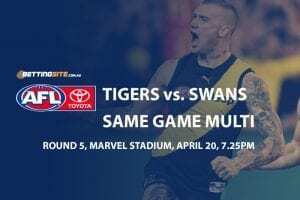 A fascinating clash between the Hawthorn Hawks and Western Bulldogs awaits punters at the MCG on Sunday as two of the surprise winners from Round 1 face off. 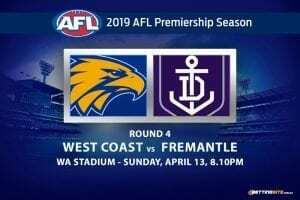 Both sides managed to play their brand of footy last week, winning against quality sides as underdogs. 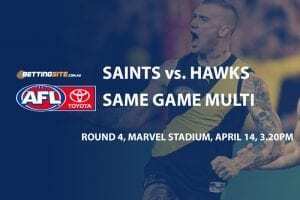 Alastair Clarkson’s Hawks were excellent in their surprising victory over the Crows in Adelaide, where the Hawks were able to quell the powerful Adelaide forwards. Luke Beveridge’s Doggies were also fantastic in their upset victory over the classy Swans. 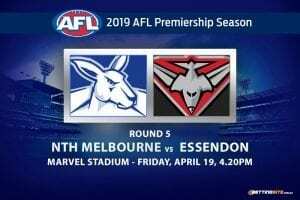 An average afternoon in Melbourne with possible rain will be a factor for this match. The Bulldogs scrappy brand of football can work in rain, but the Hawks have the tough backline to match. Hawthorn was one of the only teams last week to fully display what the team had planned over the summer, with minimal mistakes and fluid ball-movement — a great sight for Hawks fans. After leaving the GWS Giants, the injury riddled Tom Scully will make his debut for the brown and gold. 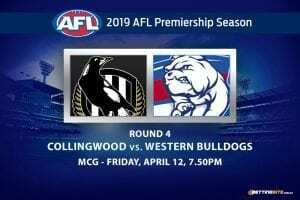 The Doggies will bring a team filled with confidence to attack this contest. 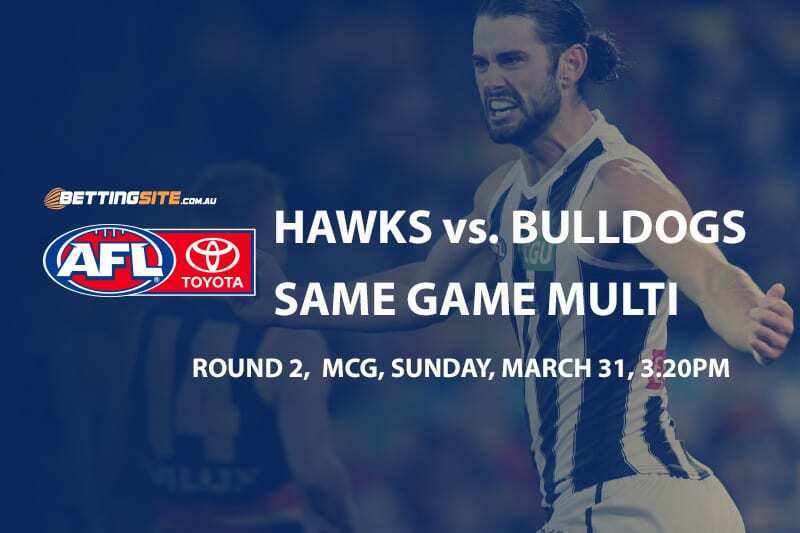 Here is our same game multi for the Hawks and Bulldogs match-up. 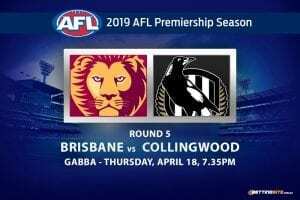 Hawthorn will enter as favourites and with good reason, as they are clearly the more trustworthy outfit. Jaeger O’Meara and James Worpel were brilliant against the Crows last week and will be hard for the Bulldogs to stop here. If the weather is miserable and the Doggies put up a good fight, the margin will fall within the 1-39 range. The way Beveridge has the young players performing is something to behold, which leads us into our next leg. Aaron Naughton has finished his apprenticeship in the backline and is now being used as a full forward. The young gun has been named again inside 50 and will use his height and length to mark the ball in front of goal. Naughton will kick two goals in this match to build upon his tally of 3.2 from last week. Finally, Marcus Bontempelli will need to spend more time in the midfield to collect the footy 25-times. The superstar was fantastic last week with 29 disposals, which is a promising sign for anyone that hid him for the Brownlow.